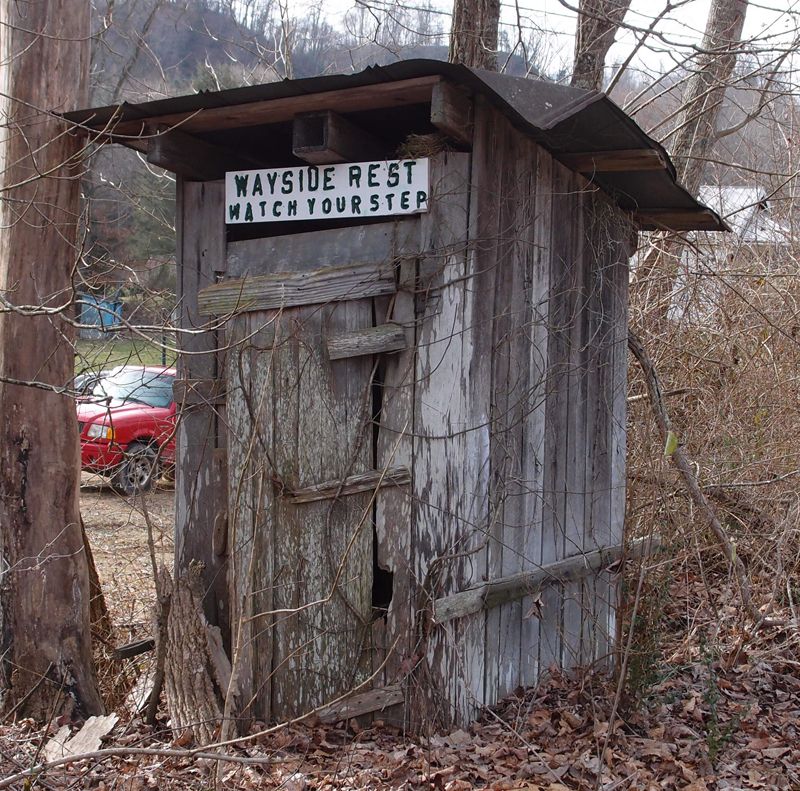 Interesting use of an old privy. This is in Mabe VA on Hwy 653. Posted in Bob Lawrence Photography and tagged Hwy 653, Mabe VA, privy. Bookmark the permalink.